The Russian President has signed into force the act that orders all internet search engines to delete links leading to spurious or dated information about Russian citizens should they request it. However, the new law does not regulate information describing criminal prosecutions on which the statute of limitations has not yet expired and convictions that have not been served or removed, the press service adds in its statement.Information systems that conduct the search for the state and municipal work and services also do not fall under the regulations of the new act as well as web services created for executing other tasks for the society’s benefit under the existing federal laws. The restrictions are only on the links given out by search engines and the bill does not order the data itself to be deleted. Should a search service refuse to delete the links, the person who filed the complaint has the right to go to court and get a warrant. The bill, dubbed by the mass media as the ‘right-to-be-forgotten bill’, was drafted in May this year by all four caucuses of the State Duma. Its sponsors claimed that it was in line with the most recent decisions of European legislatures and courts, like the 2014 ruling of the Luxembourg court that for the first time gave internet users the full right to “be forgotten” and demand the deletion of links on their personal data by search engines. The bill was passed almost unanimously in the first reading, but caused a wave of criticism from reporters and internet professionals, which prompted serious changes in the next two readings. In particular, the Duma changed the order to delete links to any information about users so that it does not include data that is truthful and up to date. Another important correction was the removal of the part of the bill that ordered search engines to remove the links to information older than three years, even if this information is correct. The lawmakers also expand the period during which a search engine must fulfill users’ demands from three to ten days. 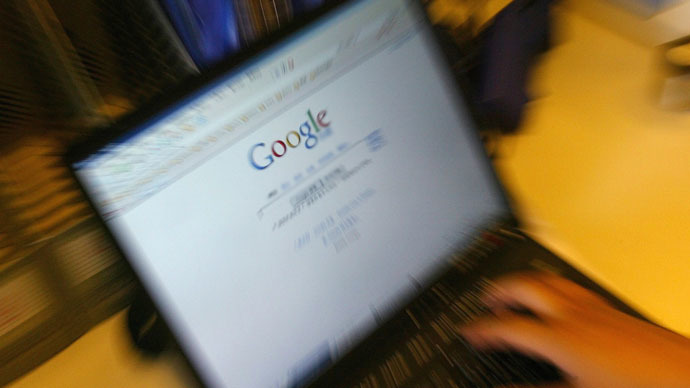 The right-to-be-forgotten bill will come into force on January 1, 2016.